I'm extending the sitecore experience profile to add a custom tab to display my custom events and facets. 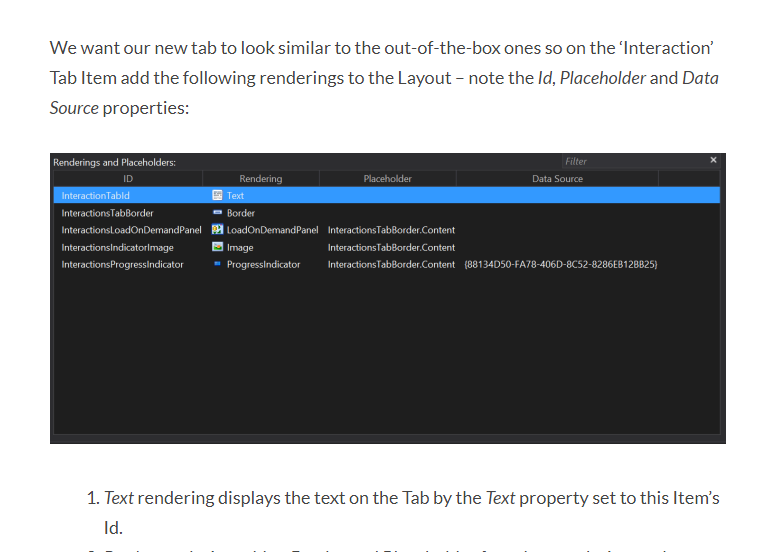 i'm following this article: https://jonathanrobbins.co.uk/2016/04/19/extending-sitecore-experience-profile-speak-app/comment-page-1/#comment-730 However i'm stuck at the step of adding renderings to the "Custom Tab" layout. i Can't add the placeholders and and DataSource to the new tab i just created. 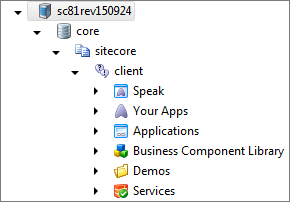 You use Sitecore Rocks to develop exclusively for SPEAK applications. You cannot use the Content Editor or other related tools. 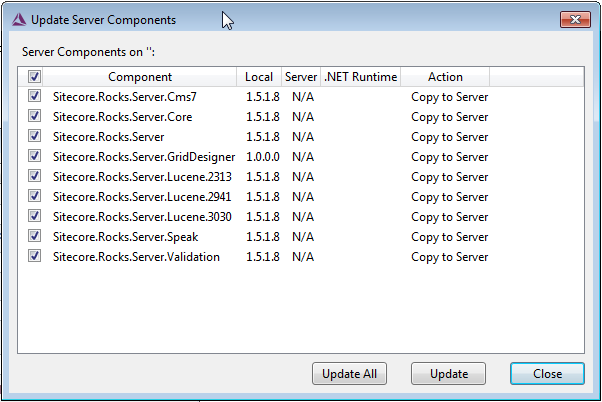 This topic explains how to get started using Sitecore Rocks for SPEAK development. 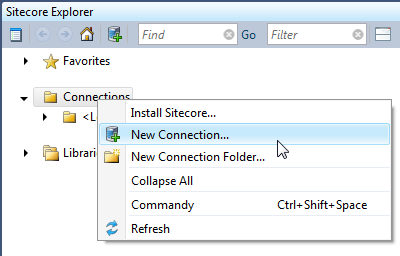 In Sitecore Rocks, in Sitecore Explorer, right-click Connections. 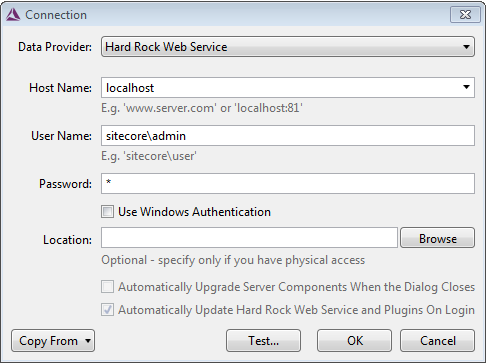 In the Connection dialog box, in the Host Name field, select the Sitecore installation, and then click OK.
Not the answer you're looking for? Browse other questions tagged experience-profile or ask your own question. How can you assign a style sheet to a custom tab in the Experience Profile? What data is supposed to be displayed on the Experience Profile - Profiling tab?